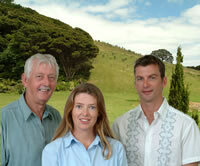 Rangihoua is a 100% New Zealand owned & operated family business established in 1996. Colin Sayles and his wife Anne Stanimiroff started planting the grove in 1996. Anne runs Rangihoua full-time and is assisted by Melissa McIntyre, Helen Oakes and Maslinka Sayles in the Tasting Room. Charlotte Cohen is our valued office manager who keeps everyone smiling and focused. 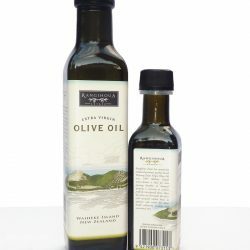 Darryl Beech works fulltime at Rangihoua and is the hands on guy that can be seen driving tractors, harvesting olives, bottling, labelling, pruning, planting, swinging hammers and driving trucks! Most importantly, he operates the olive mill and works with Anne to do the sensory analysis of the oils.